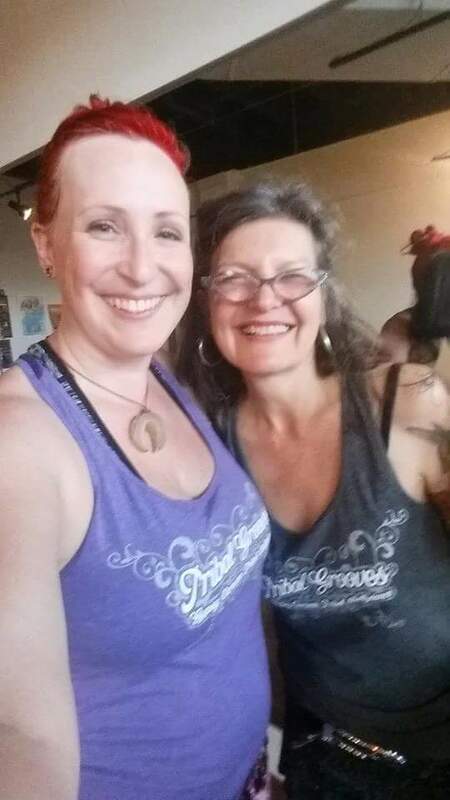 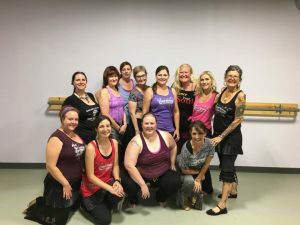 Tribal Grooves® in Portland- with Paulette! 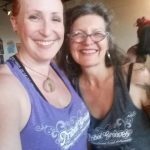 Wednesdays, noon-1:00, in SW Pdx! 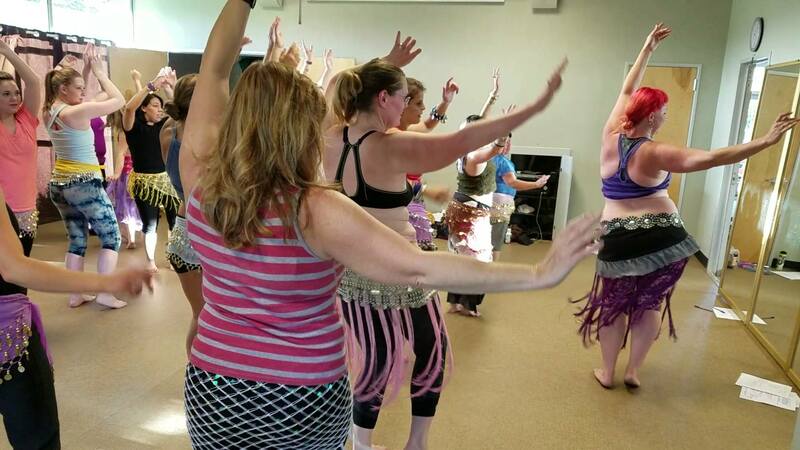 Join us Wednesdays at Noon, for our tribal workout dance goodness with Paulette Rees-Denis! 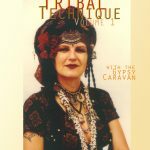 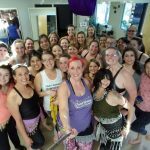 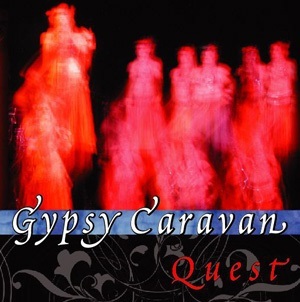 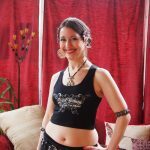 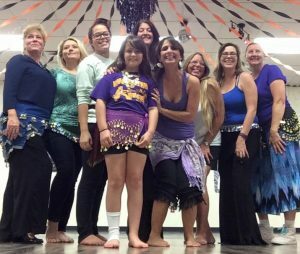 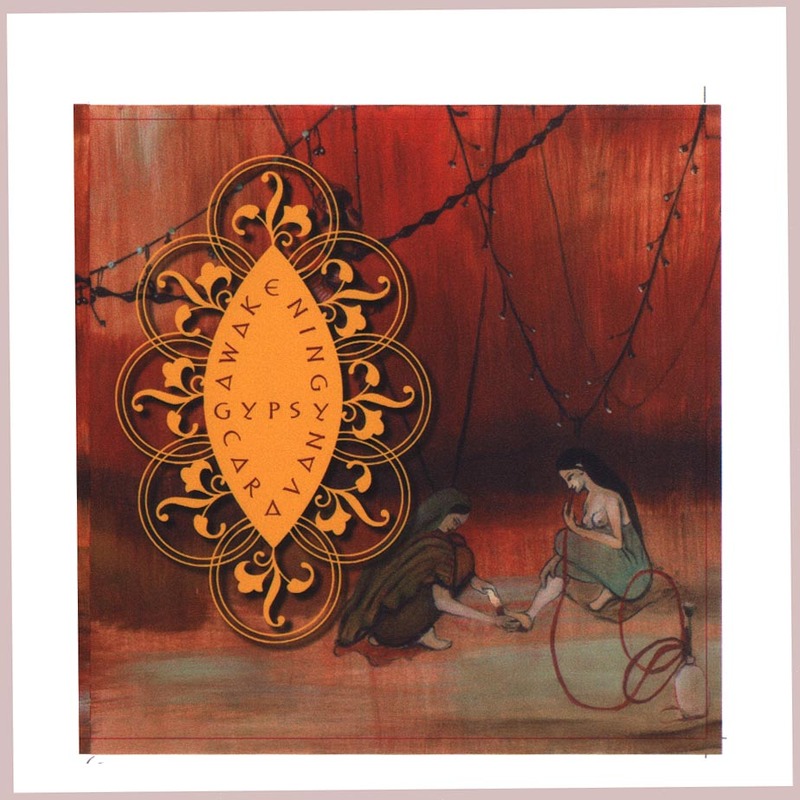 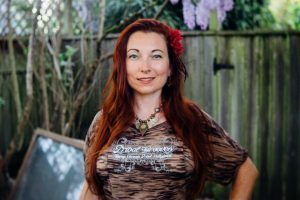 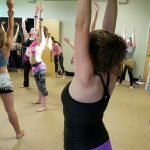 Tribal Grooves ® — an exciting and invigorating dance using feminine moves from Gypsy Caravan Tribal Bellydance® to activate your body, mind, and spirit! 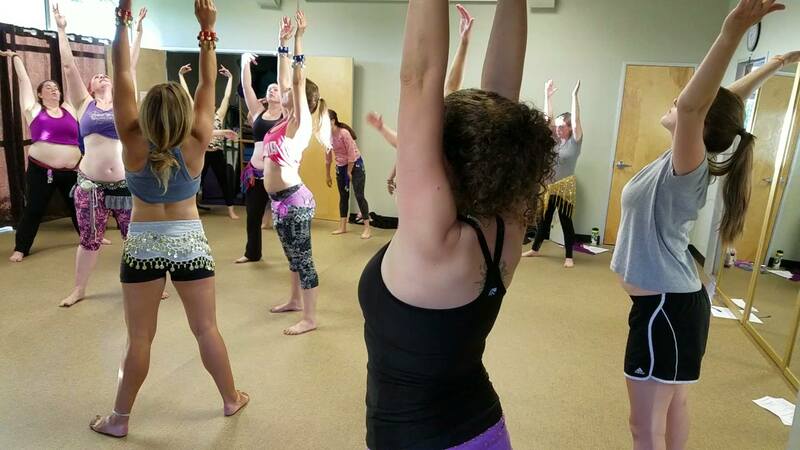 We move with non-stop, soulful and blood pumping moves, combined with sweetly sensual and slow circular patterns! 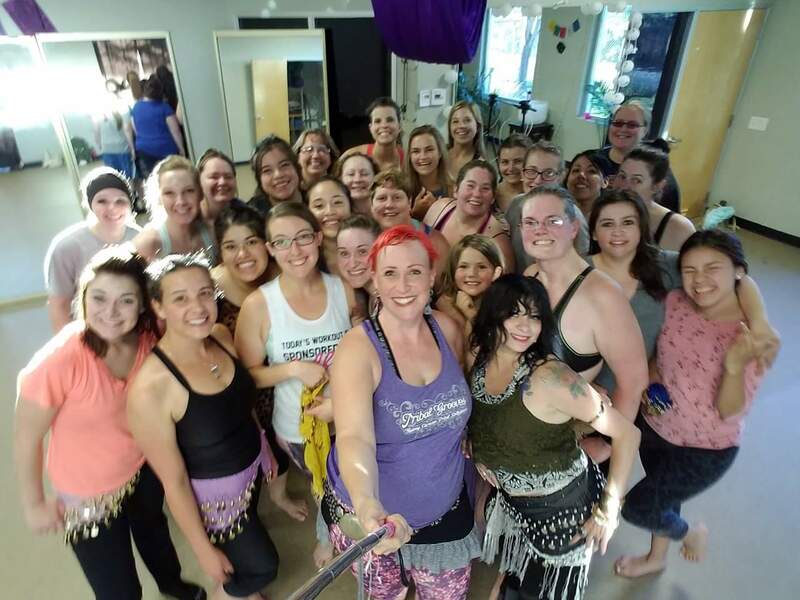 Often with body awareness and isolations, along with strength training, we dance some improvisation, lead and follow, and choreographed dances. 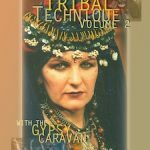 Feel how the worldly exotic, stimulating music and contemporary tunes will raise your energy and momentum and get your groove on! 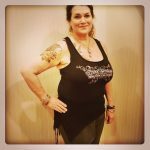 Noon- 1:00 PM starting March 13th.. 6 weeks! 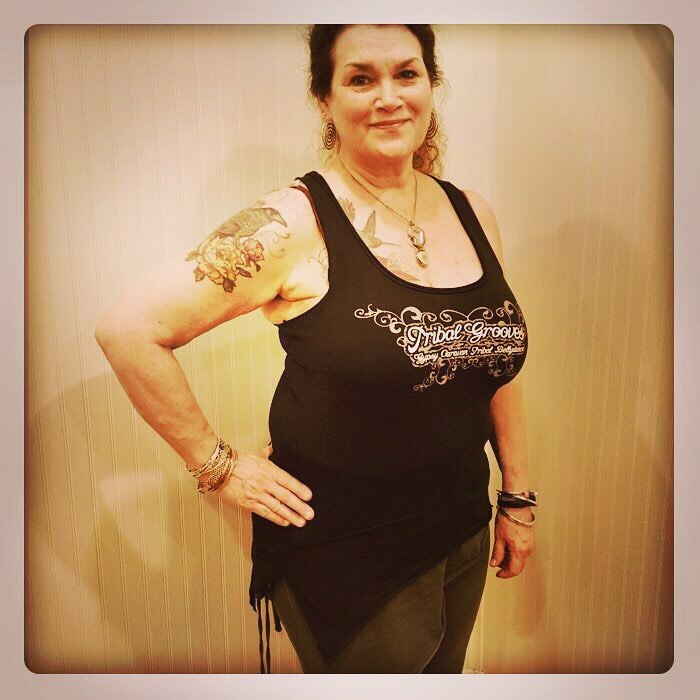 Registration is incredibly helpful… let us know you are joining us! 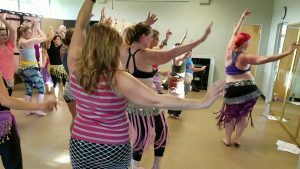 All welcome… come and dance and enjoy!